This would be the perfect starter home or investment property! 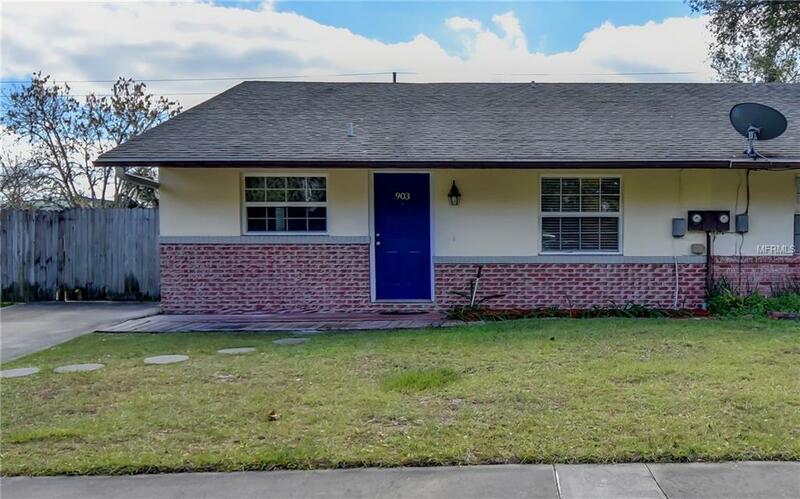 Extremely close to downtown Deland, I-4 exit and International Speedway Boulevard. This 2 bedroom, 1 bathroom, 1/2 duplex features tile in the main areas and new carpet in the bedrooms. Sliding glass doors lead to the the covered back porch and fenced in yard. New AC and hot water heater in 2016 and all new windows within the last 10 years. Listing provided courtesy of Southern Exclusive Realty Corp.